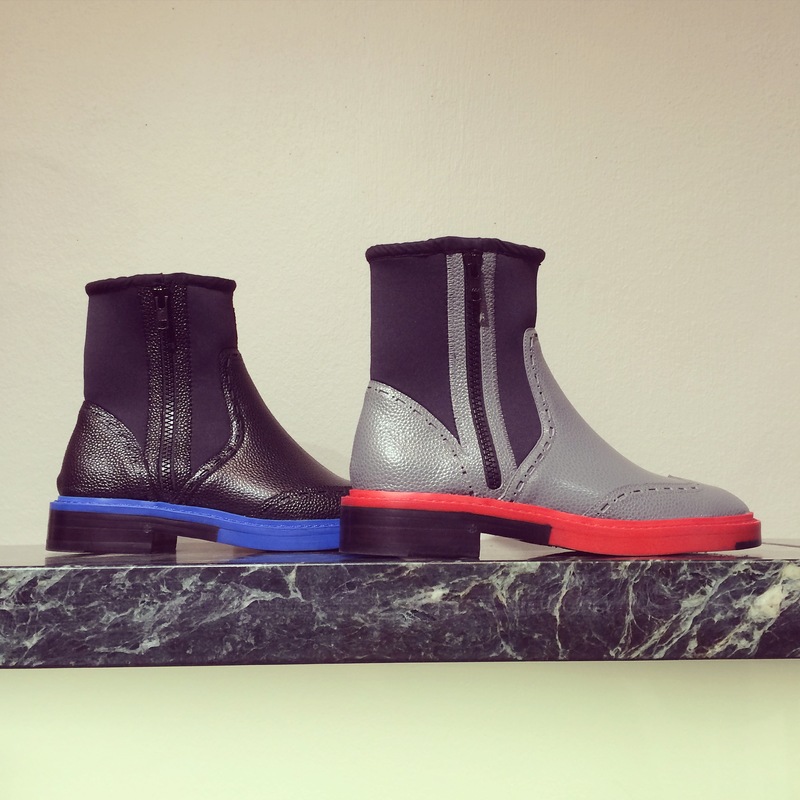 Travelling to fashion week with InStyle means I get to have a sneak peak at next season’s shoe styles. 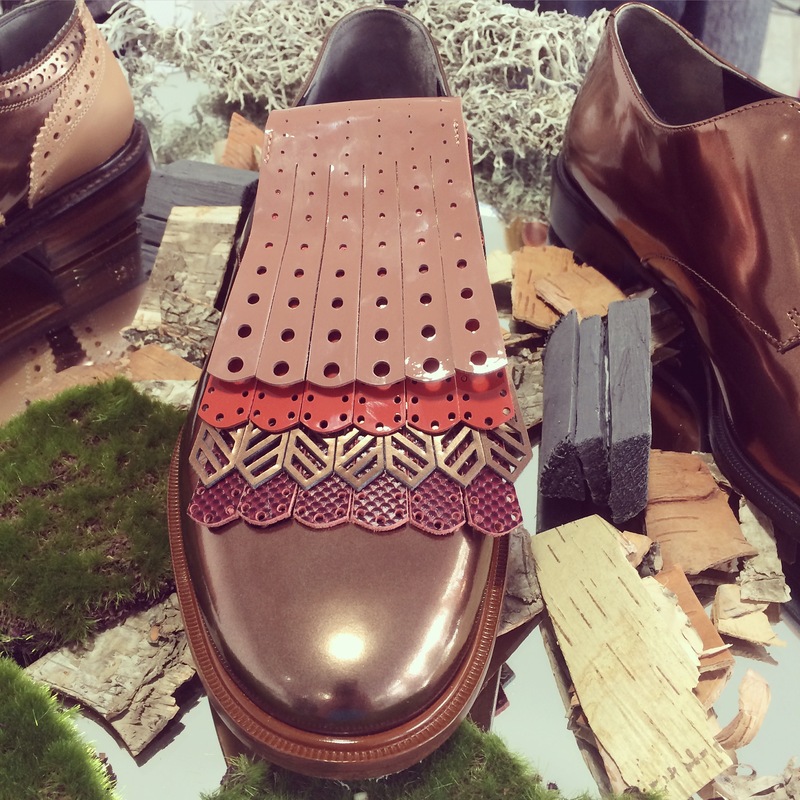 OK, I know you’re all really excited that it’s finally bare ankles weather and you’re thinking about booking in your first pedicure of the year, but here’s a round-up of some of the best flats you’ve got to look forward to come autumn. 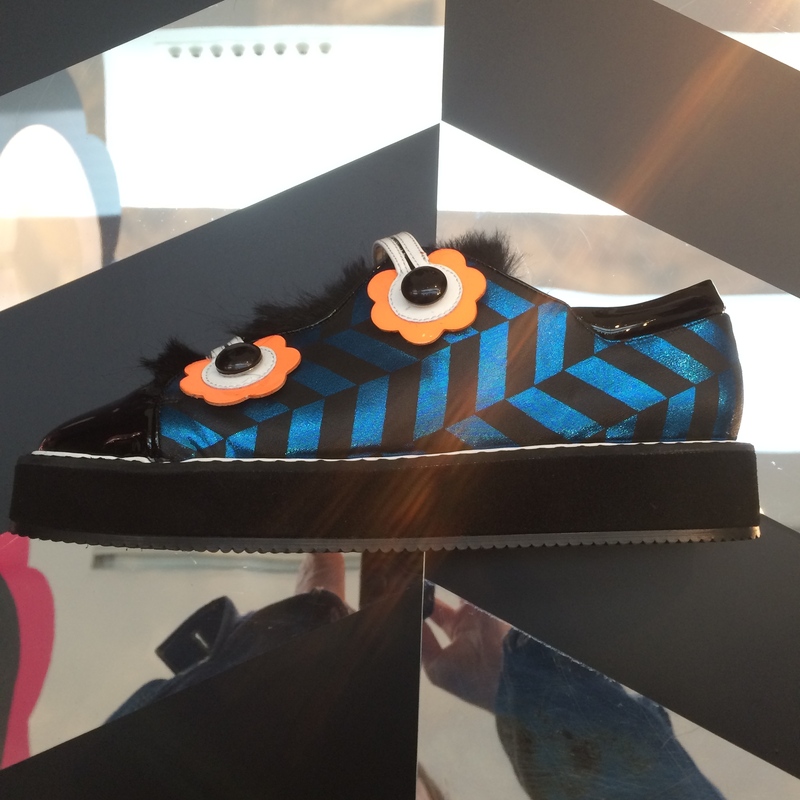 One of my favourite shoe brands (you’ll see loads of shoes on the high street that take inspiration from his collections) is Nicholas Kirkwood. His designs are always so imaginative and fun, and usually with a geometric design thrown in for good measure. 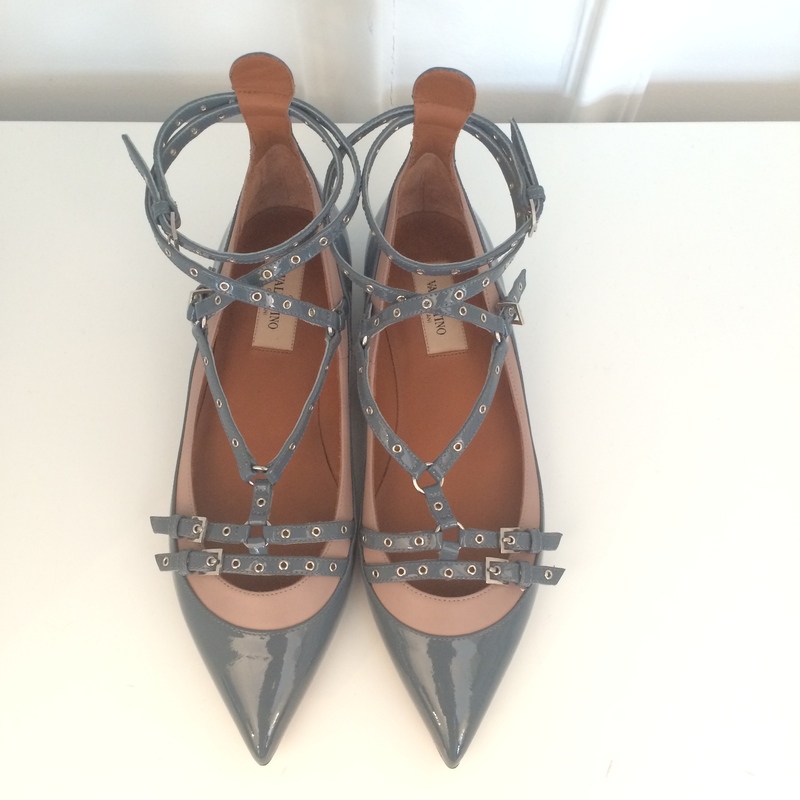 Here’s a brand that knows how to do evening flats. 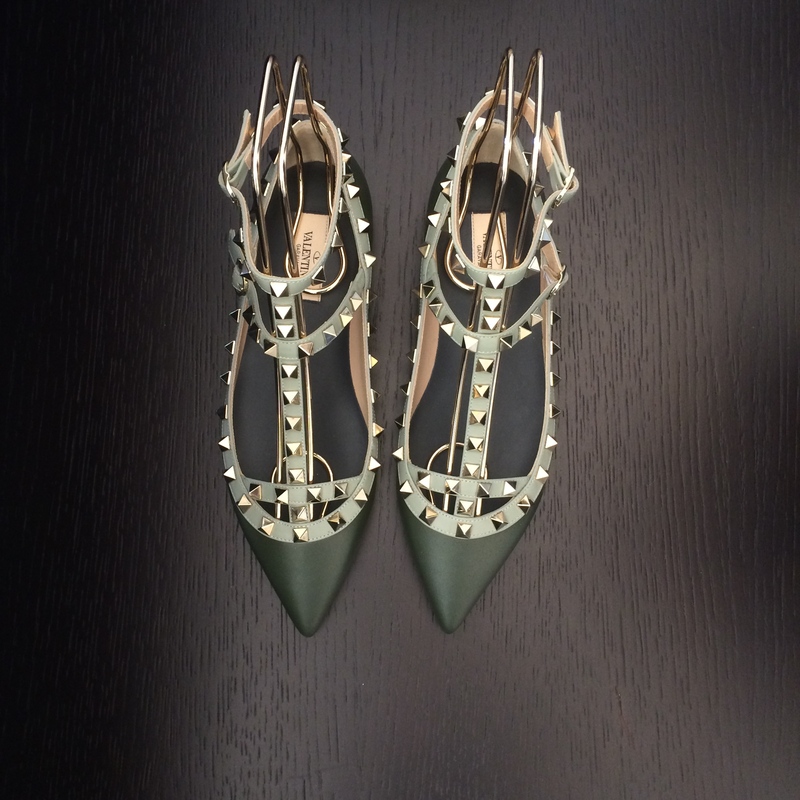 Its Rockstuds are a favourite and have been around for years (top), but I also love the variation on the theme where the studs have been replaced by holes (bottom). A slightly more feminine take on the idea, and what a gorgeous colour combo. 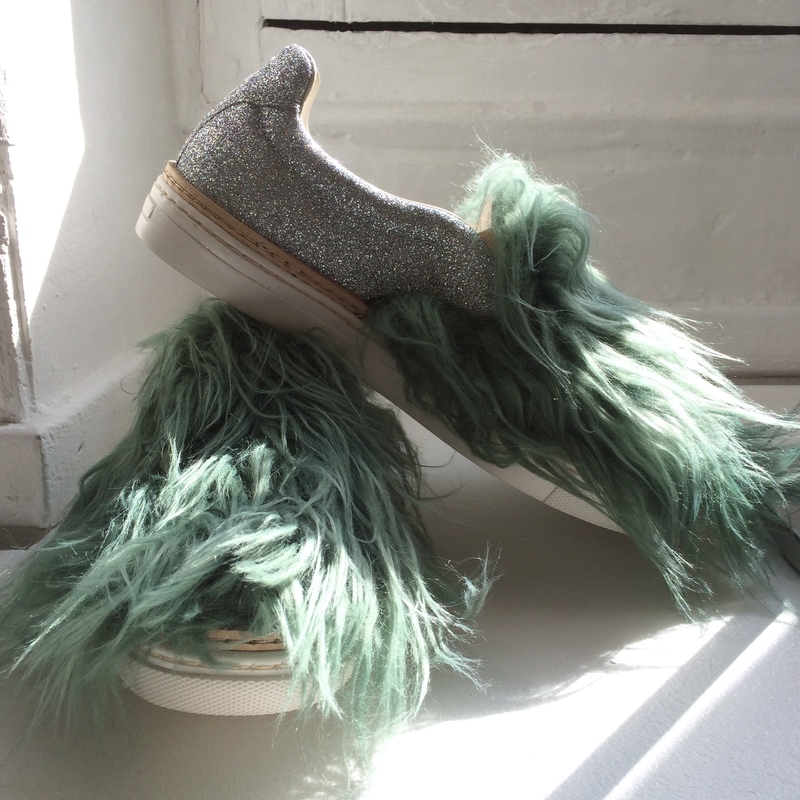 Hairy – or sadly, furry – shoes are a MASSIVE trend for next season. That’s fur on the outside of the shoe, not even on the inside keeping your feet warm! I don’t wear fur so that trend isn’t one I’ll be embracing, but these ones are actually goat hair and as goat is a by-product they’re OK by me. A bit mental but kind of fun! And I expect the high street will follow suit with faux fur – and therefore more affordable – versions. Wow! 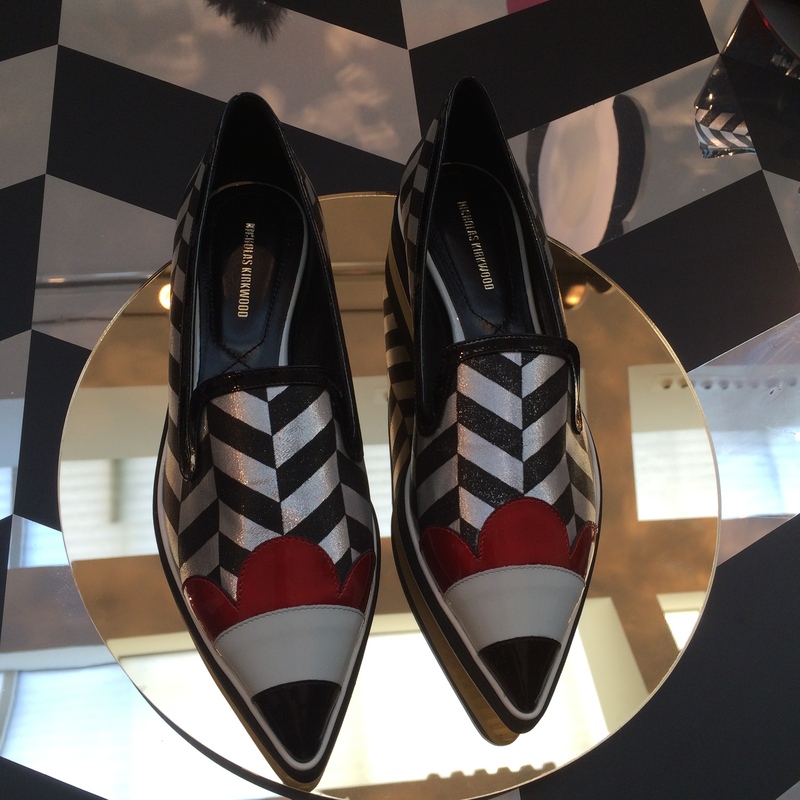 I’m all for the second Nicholas Kirkwood and Robert Clergerie.